Alexa is a cake master – She loves shopping too! 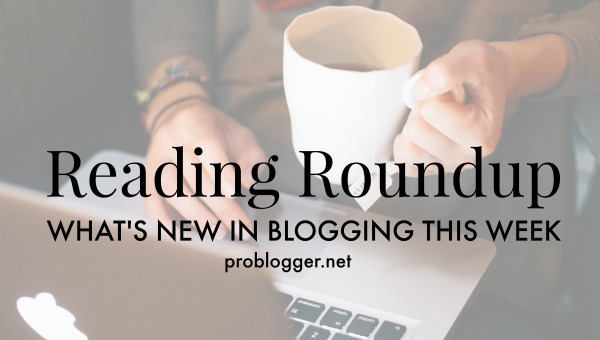 HomeReading Roundup: What’s New in Blogging Lately? Alexa James is an owner of a cakeshop. She caters to events such as weddings and birthdays. She is currently learning to improve her talents in making an artwork out of her cakes and cupcakes.